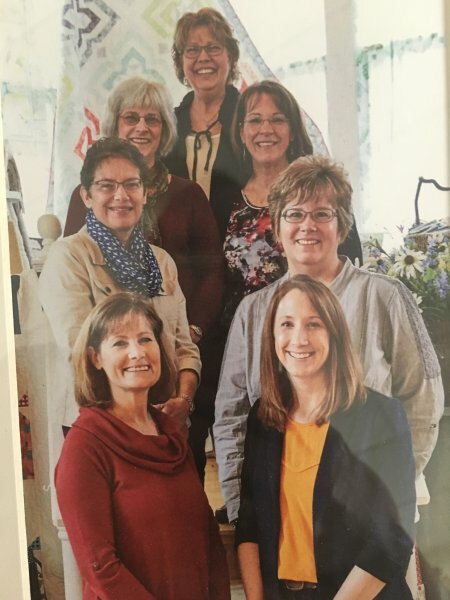 Nestled inside Randall Minnesota’s historic creamery building, you’ll find a spacious and charming quilt shop filled with tempting fabrics, yarn and wool. You may browse online through our fine selection of patterns, books and notions, or scan through our vast collection of designer fabrics including Moda, Benartex, Riley Blake, Northcott and more. You’ll find everything from contemporary and traditional fabrics, to batiks, flannels, baby cottons, seasonal prints and hand dyed wools. We offer today’s most relevant fabrics for any sewing, quilting and crafting project. We also have an espresso bar with an impressive line-up flavors that will entice you to come in and stay a while. Whether you’re looking for a gorgeous batik, soft yarns or a leisurely cup of coffee, The Old Creamery will have something to please any palette!